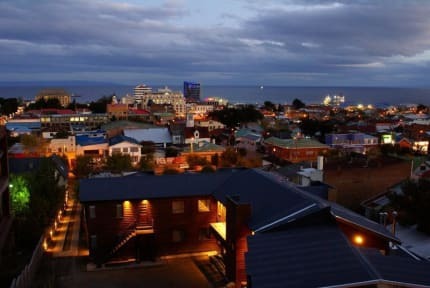 Our cozy Budget Hotel, is located in the best viewer of the city, facing The Magellan Strait with Tierra del Fuego on the horizon. 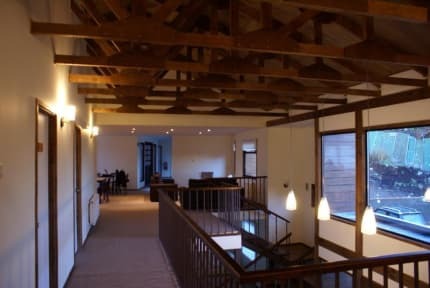 Enjoy our quiet and lay back atmosphere, where everything is been designed to make the best of your stay. The best way to begin your adventure in the end of the world! I was supposed to stay 2 nights there, but, because of the price, I got to stay other night at a better hotel.